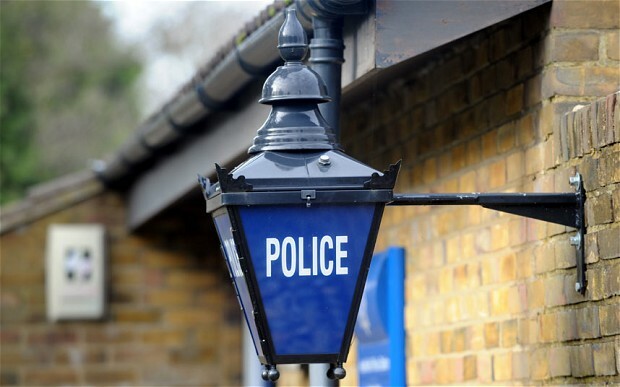 Every person who the Police propose to interview under caution at the Police Station, whether under arrest or attending by appointment voluntarily, is entitled to free independent legal advice paid for by the Legal Aid Authority. Why do you need a Solicitor? The Police are proposing to interview you about a crime. If you are prosecuted or convicted of that crime, or the Police impose an official caution (which although stops short of Court proceedings), this will create an official criminal record which can have serious impact upon future life prospects, such as employment and even foreign travel. It is our advice that the whole process should be treated seriously and that you do yourself justice by securing the services of a solicitor at the earliest stage in the proceedings. If you have been arrested you will be offered a solicitor at the point that you are ‘booked into custody’ by the Custody Sergeant. If you are asked to attend for a voluntary appointment the Officer should ask you if you would like a solicitor present during the interview, and if he omits to do so, you should tell him that you will not be interviewed without a solicitor. You can contact us before you attend to secure our services. Contrary to popular misconception, it will not ‘delay things’ if you ask for a solicitor. In our experience, those people arrested who asked for a solicitor tend to spend less time in Police custody than those who do not. What does a Solicitor do for me at the Police Station? Once notified that you are in the Police Station we will talk to you on the telephone as soon as possible to provide preliminary advice and check with the Police that your arrest is lawful. During your detention at the Police Station we will make regular checks with the Police to see that they are investigating your case as quickly as possible in order to lessen the time you spend in custody. When the Police propose to interview you we will attend in person to provide face to face advice, when we will we speak to the Police to find out what they propose to question you about and obtain details of the evidence against you if any. We will then have a private confidential face to face consultation with you, where we inform you of the nature and details of the allegation against you, the evidence in support of that and explain the relevant law to you. You can then tell us your side of the story and we will advise you as to your best course of action on whether to answer questions in the interview or not. We will advise you on the interview procedure and what will happen at the conclusion of the interview. We will sit in the interview with you to provide further ongoing legal advice should you require it. At the conclusion of the interview we will continue to monitor your detention and press the Police to make a decision as to whether to charge as soon as practicably possible and make representations on your behalf, if bail (getting out of the Police Station), is an issue for the Police. The alternative to not having a solicitor is to be produced from your cell straight into an interview room to be questioned about offences you may not fully understand and have no prior idea as to what evidence the Police may have against you. The Police are experienced and often expert interviewers, and you should level the playing field and have an experienced solicitor present to represent your interests.